We have lovely chair covers and sashes to adorn your wedding! 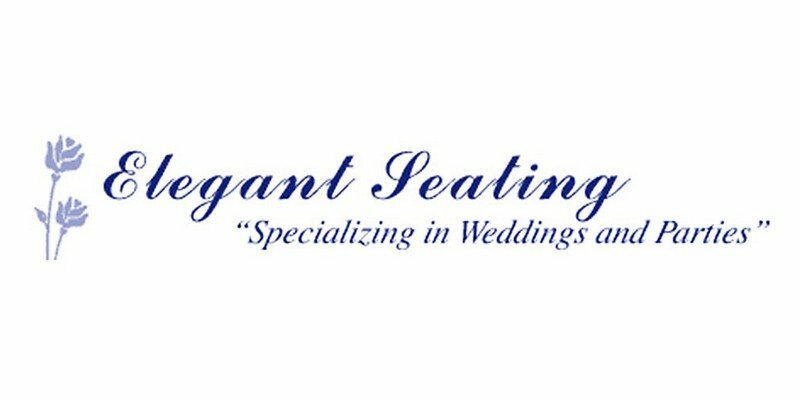 Elegant Seating is a detailed company. Our weddings and events are beautiful. We take pride in everything we do. We do our best to work with the brides, after all it is their special day. You want the best…you’ll get the best. Try us, you’ll love us…you won’t be disappointed. We are competitive in our pricing. We have organza and satin sashes of all colors available. We can decorate your event with centerpieces and candles.